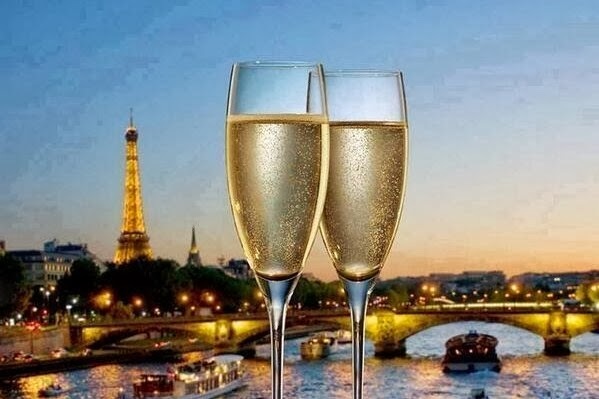 Poppin' bottles in Paree? Yes, please. Bring on the Veuve!